The route develops on the slopes of Mt. Perone you can reach from Marcianese and Campese territory by following the SP road of Mt. Perone (SP 37). When you reach the pass between the two slopes, you will find a big pinewood and two areas where you can park your car. 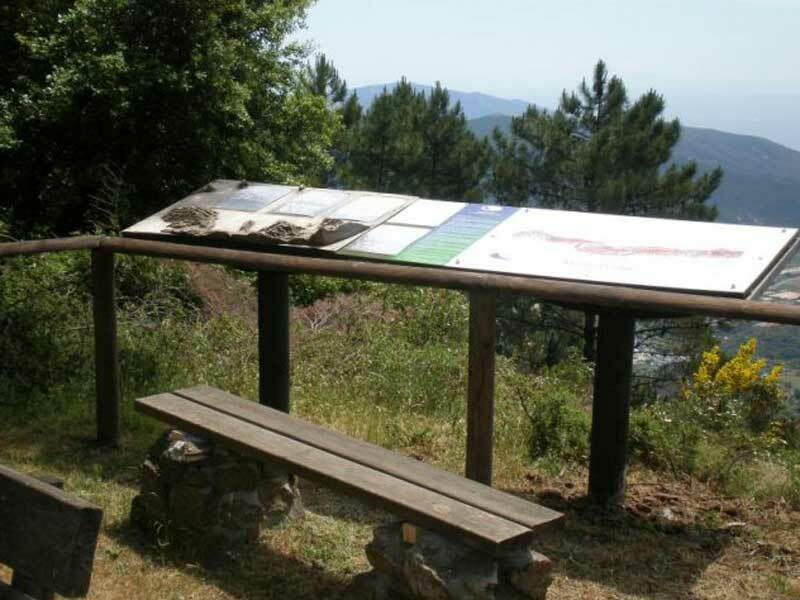 The guided trail for the visually impaired develops for about one kilometer on the southern slope of Mt. Perone, not far from the ridge. It is an easy route suitable for people who may have problems to move because of a reduced sight. However, it is a short didactic and panoramic trail suitable for everyone.